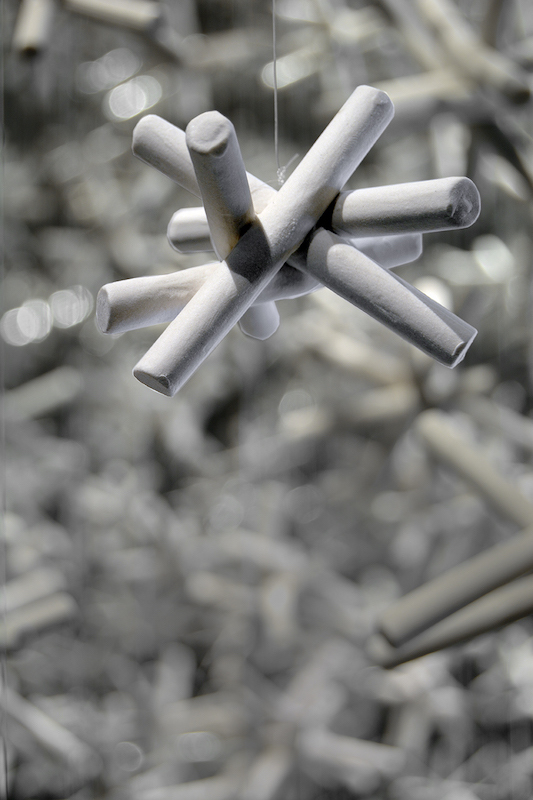 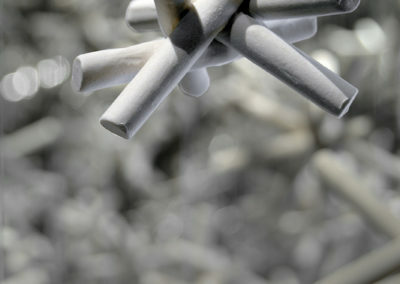 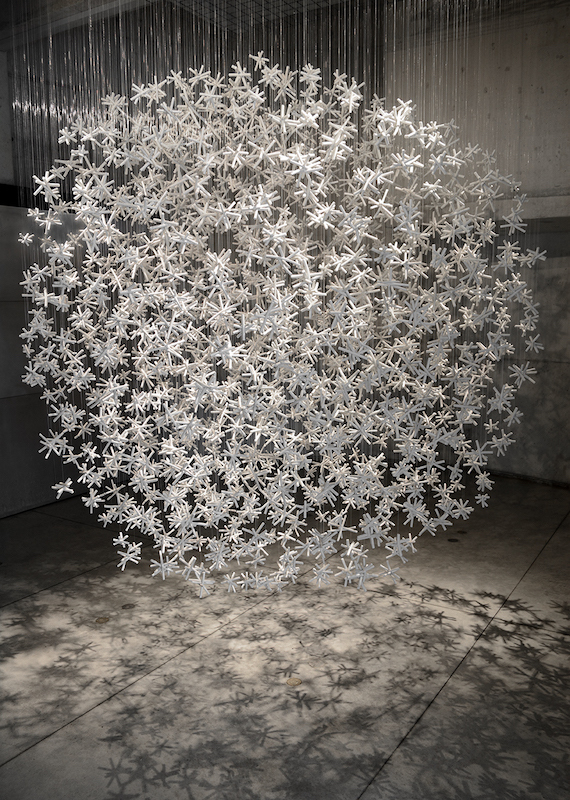 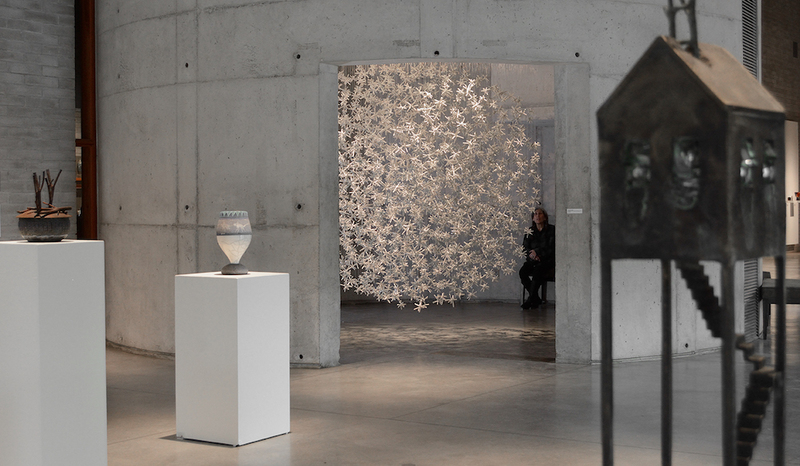 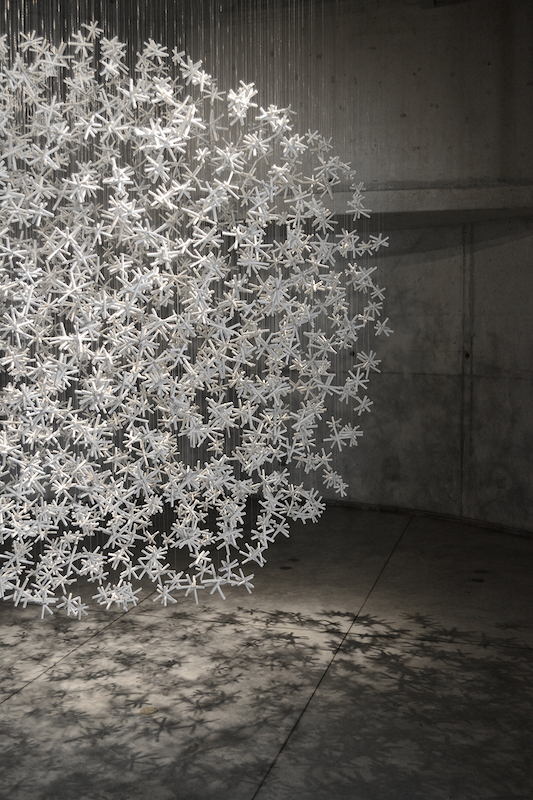 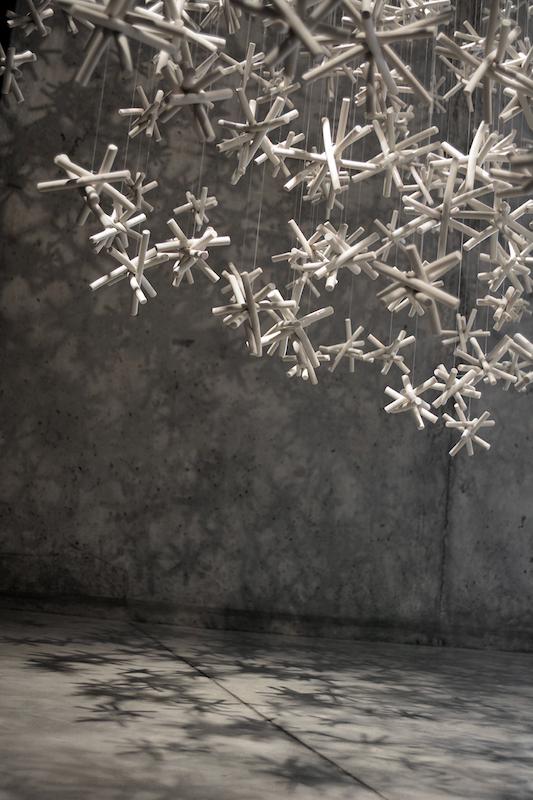 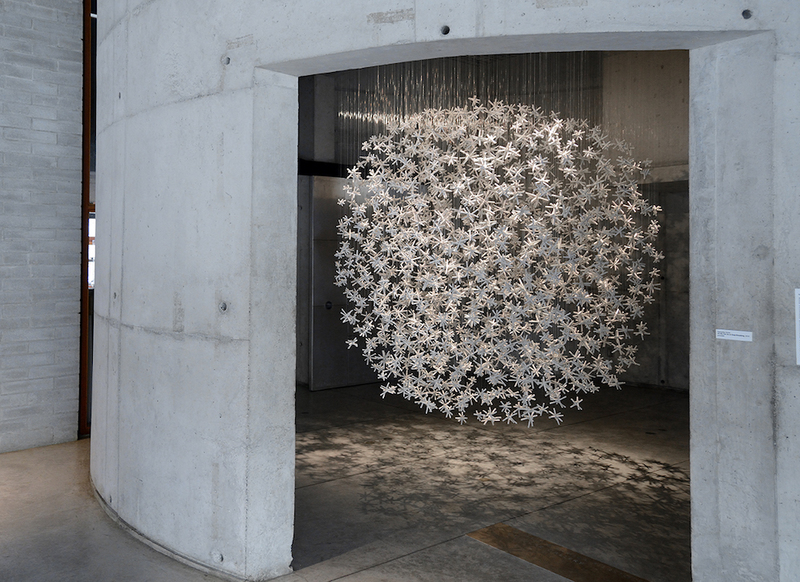 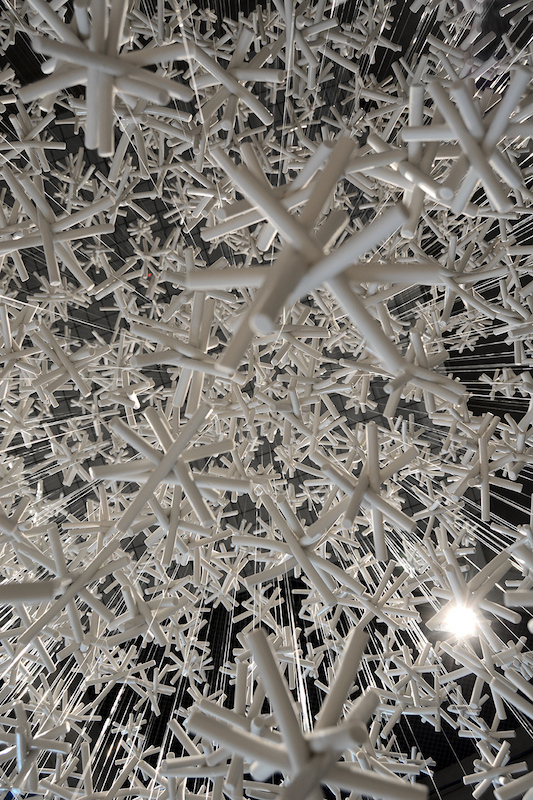 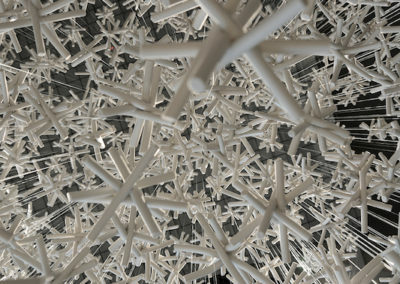 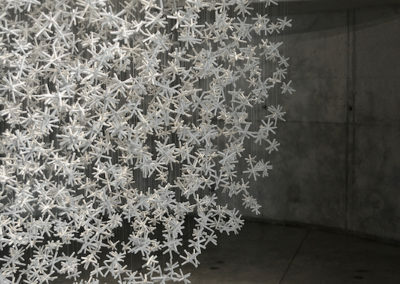 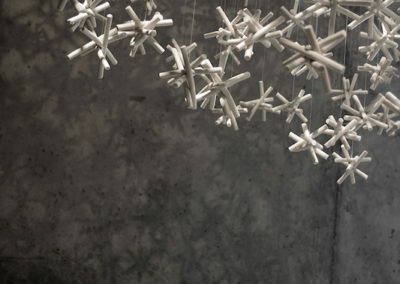 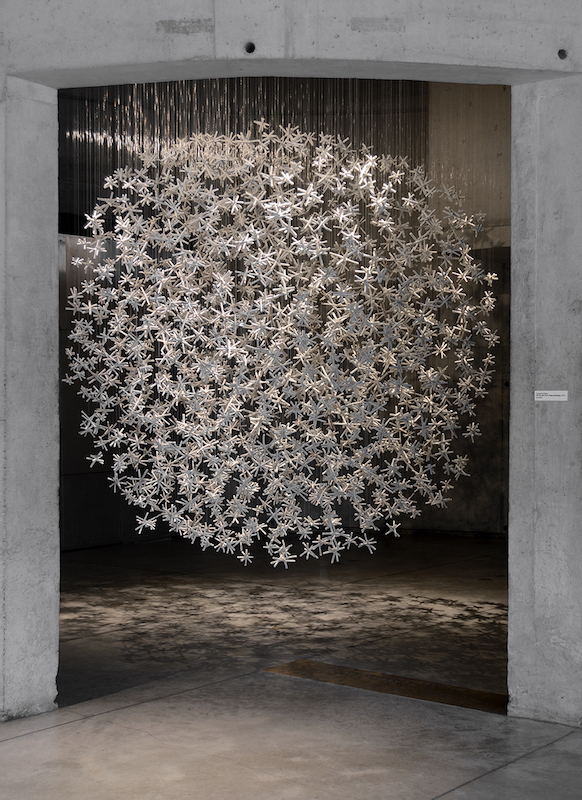 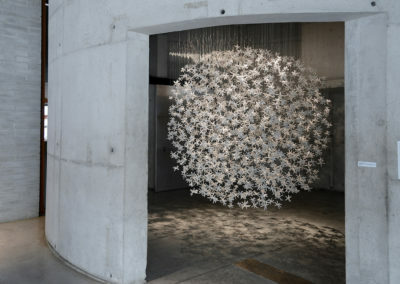 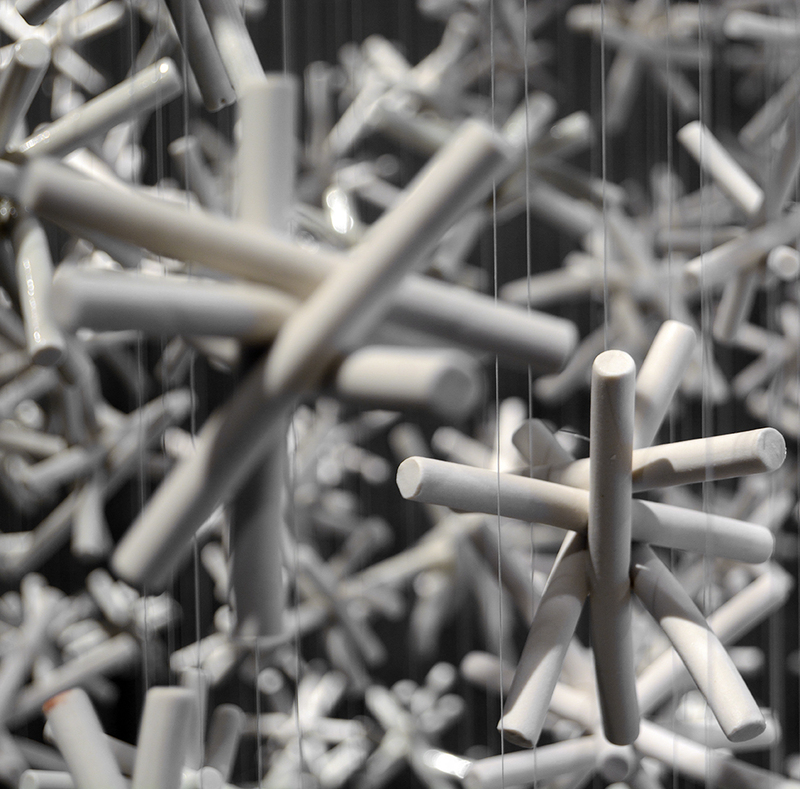 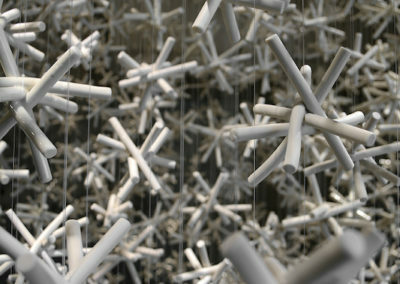 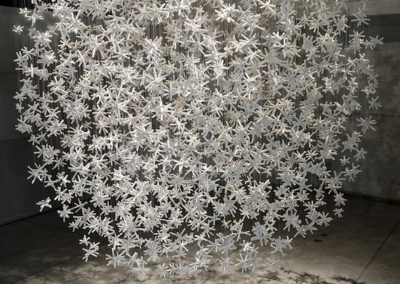 All We Can Do Is Keep Breathing is an installation of over 1300 porcelain components, suspended from the ceiling, installed at the Canadian Clay and Glass Gallery in 2018. 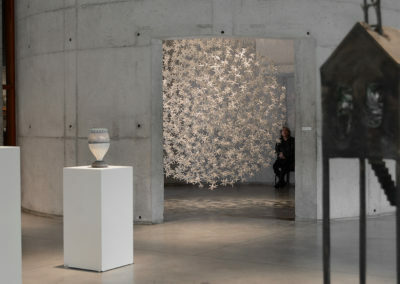 My intention is to manifest a moment of contemplation which taps into the visceral feeling of connection and presence that envelops us when immersed in nature. 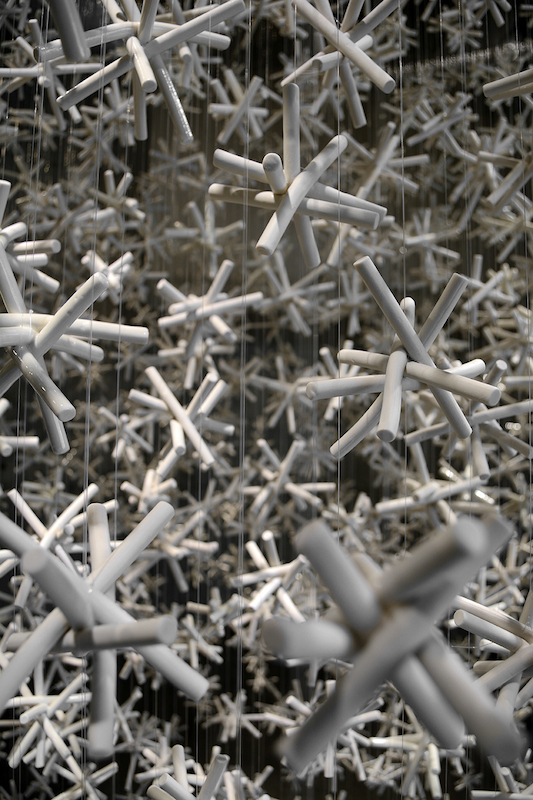 Through the use of abstract multiples, I aim to extract the embodied experience of being saturated in nature where the relevance and irrelevance of our existence collide. 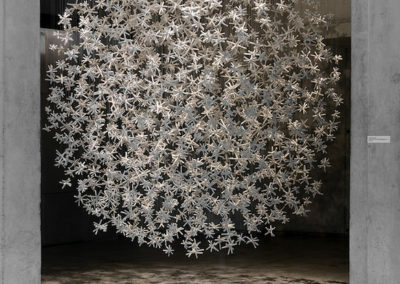 The natural world, in its vastness and repeated forms, reminds us that we collectively belong to something far bigger than ourselves, while also remaining individually unique. 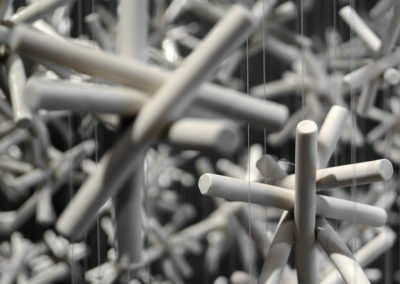 In contemplating the simultaneous significance and insignificance of our lives, a feeling of wonder and awe permeate this paradox between the infinite and the personal, which is also the philosophical connection that I feel binds us to others, and perhaps threads a common sense of humanity.